To say that Spirit Airlines has reveled in its reputation – perceived or otherwise – as having the worst service among U.S. carriers is like saying kids enjoy playing in the mud. Now Spirit is taking it to another level. The low-cost carrier, famed for its cheap tickets but often reviled by the flying public for its pricey add-ons like water bottles and seat selection, has introduced the “Hate Thousand Miles” ad campaign. Anyone with a Spirit Airlines frequent flier account can go to hatethousandmiles.com, turn into Don Rickles with the insults, and collect 8,000 free miles. 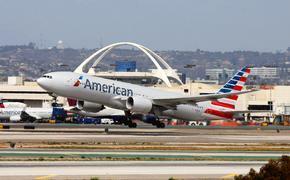 In fact, you can register a complaint about any airline at the site. According to a report released earlier this year by the U.S. Public Interest Research Group (PIRG), Spirit Airlines passengers are most likely to complain about their experience, as the carrier generates the most complaints for its size and generates an increasing number of complaints each year. 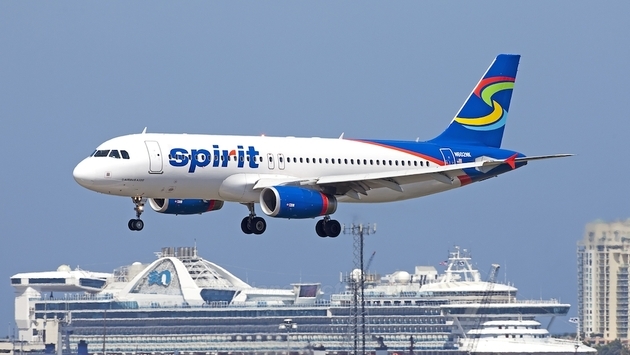 But as Spirit explains it, the airline just wants to be more transparent about how its pricing structure works. Uh, you can also leave a compliment on the website too, you know, and you’ll get 8,000 miles just like the haters. "We know many customers love us and our approach to air travel," Baldanza said. “We're confident once the haters see how we're different, and how much money they can save, they'll learn to love us, as well."